2016 was a pretty decent year in movies, marked by some really exceptional performances and a couple scripts for the ages. 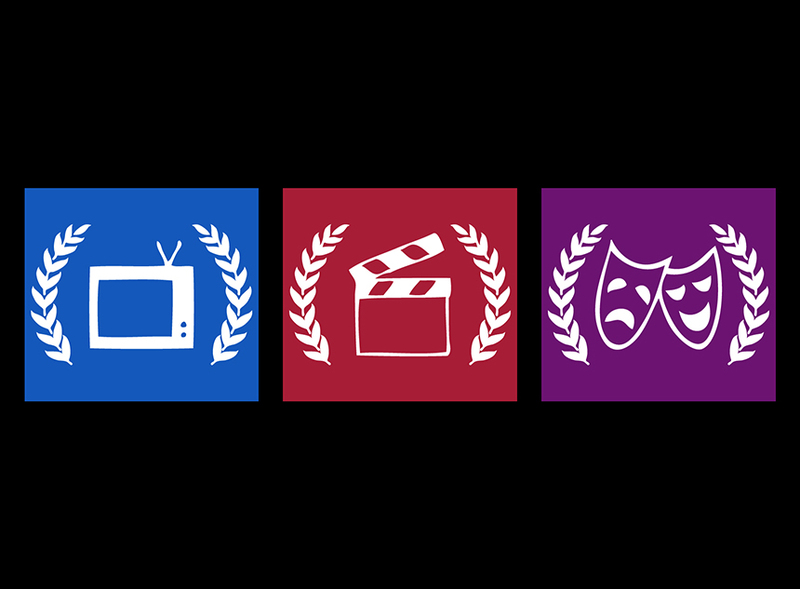 In choosing our winners, we tried to strike a balance between the inarguable and the under-appreciated, differing from the Oscars wherever possible. The result is a list that contains a couple massive hits and many under-seen gems. Don’t miss our 2016 Nominee Interview Series, featuring exclusive interviews with nominees from all of our branches and be sure to check out Awards Headquarters for the full list of this year’s winners. 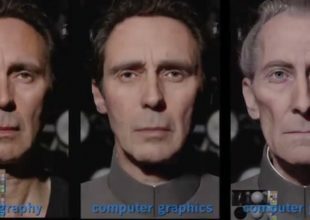 It’s terrifying how good the special effects are in this film; the technology that got a full performance out of long-dead Peter Cushing could easily be used for evil. The film-ending CGI cameo and the timing of its release combine for the single biggest gutpunch on screens all year. It’s literally called The Dressmaker but designers Margot Wilson and Marion Boyce made sure this film lived up to its name with some of the most striking pieces we’ve ever seen for any period. We predict at least 5 of the kids who make up the delightful gang of college baseball players in this 80s-set Richard Linklater hangout comedy are going to be the box office leaders and award winners of the next generation. Just you wait. As the terrifying but deeply human father in Stephen Dunn’s sublime coming-of-age story, Abrams embodied one of the most complex character studies we’ve ever seen on film. He’s infuriating and endearing and totally unforgettable. Imperium might have been the most important movie of 2016. It shook us to our core and, in retrospect, hits even harder. 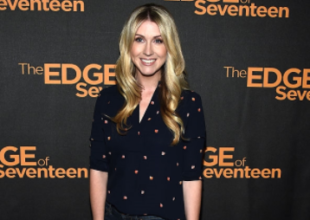 As an FBI handler tasked with helping Daniel Radcliffe infiltrate white supremacist groups, Collette is the unbreakable spine that holds the film together. Anyone who doesn’t consider Hawke one of the greatest film actors working today doesn’t know what they’re talking about. 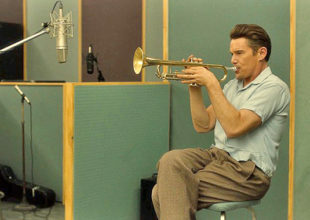 As legendary trumpet player Chet Baker, he does his best work yet in this little-seen but hugely impactful jazz biopic. 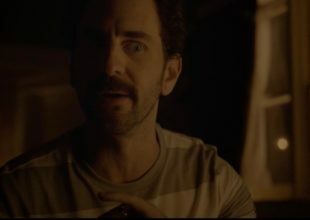 We’re suckers for a comedy actor in exactly the right dramatic part and Molly Shannon as a dying mother in Chris Kelly’s wonderful indie dramedy broke our hearts into a thousand and one pieces with incredible pathos and just the right touch of the funny. Some of the year’s most delicious comedy lived alongside its most compelling emotion and complex, realistic characters in Craig’s nearly perfect script for the best teen movie so far this century. Every time we see it, we discover something new. 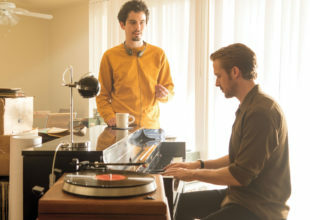 We didn’t love everything about the juggernaut that was La La Land but it’s hard to argue with Chazelle’s imaginative aesthetic and unique tone. There are shots in this film that were iconic the moment the first audience members witnessed them. 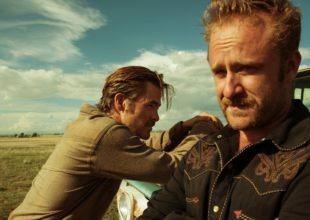 From script to direction to performance to design to technical execution (sound, colour, music, cinematography), Taylor Sheridan & David Mackenzie’s melancholy modern western was the movie this year that delivered on every single level. 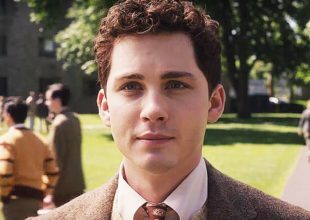 Let’s be clear- we’ve loved Logan Lerman since 2004; he emerged ages ago, but 2016 was the year he delivered the performance (Indignation) that convinced us he won’t just be the adorable kid from that show we used to love, he’ll be one of his generation’s greatest movie stars. 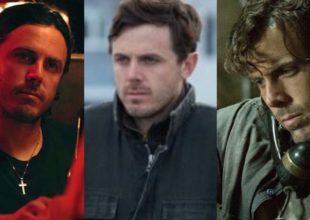 We’d honestly be pretty okay with no one ever hiring Casey Affleck ever again but there’s no taking 2016 back and, with three standout performances, he was the clear MVP. We have no choice but to call it as we see it, even if we’d rather see something else.